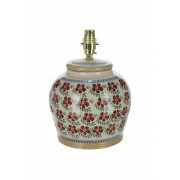 This beautiful lamp base by Nicolas Mosse would make an elegant addition to any room. 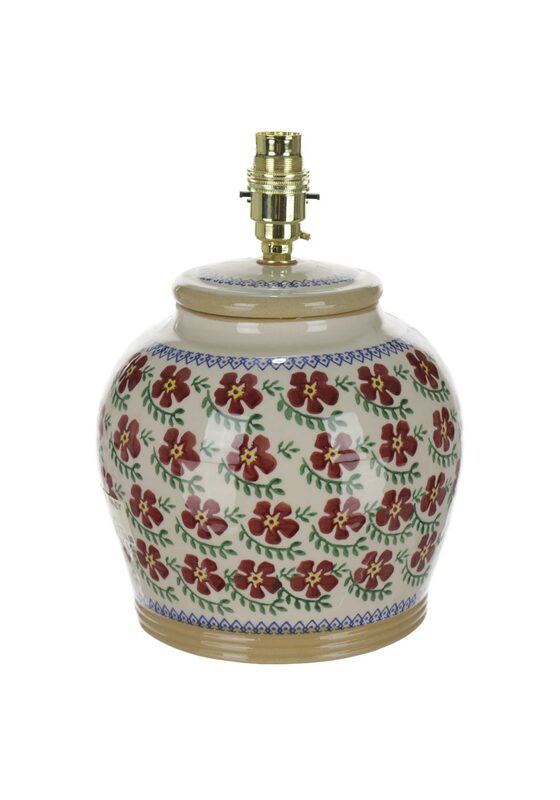 Featuring the classic Old Rose pattern with delicate floral blooms and a blue patterned boarder, this handcrafted lamp is durable and offers a luxurious finish. Please note: lamp shades are sold separately.